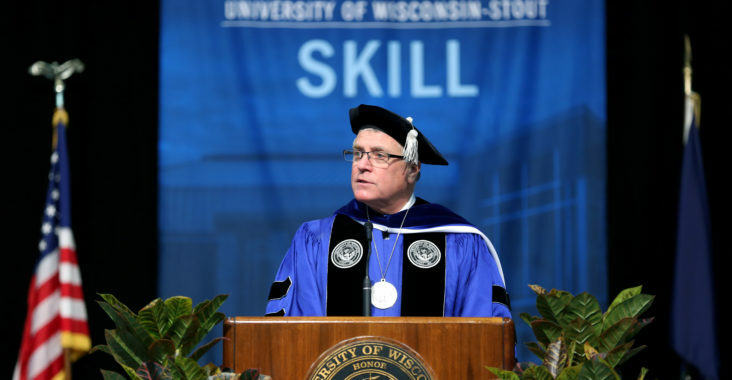 University of Wisconsin-Stout Chancellor Bob Meyer announced that he will be retiring on 18 Aug, 2019. They would like to do a circle tour around Lake Superior, but Meyer said that she extended that to Nova Scotia, down the east coast, and all the way across the golf. “Stay tuned, it’s going to be fun,” he said. 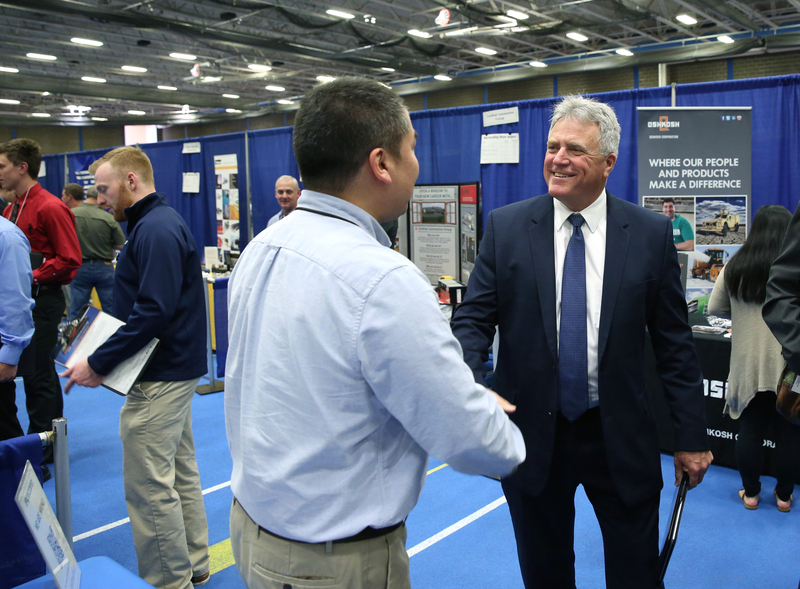 Meyer said that he’s a little jealous of his wife sometimes because she is retired and gets to sleep in, so it will be nice for him not to set his alarm clock and sleep in once in a while. In terms of percentage, it was near what happened during the Great Depression. 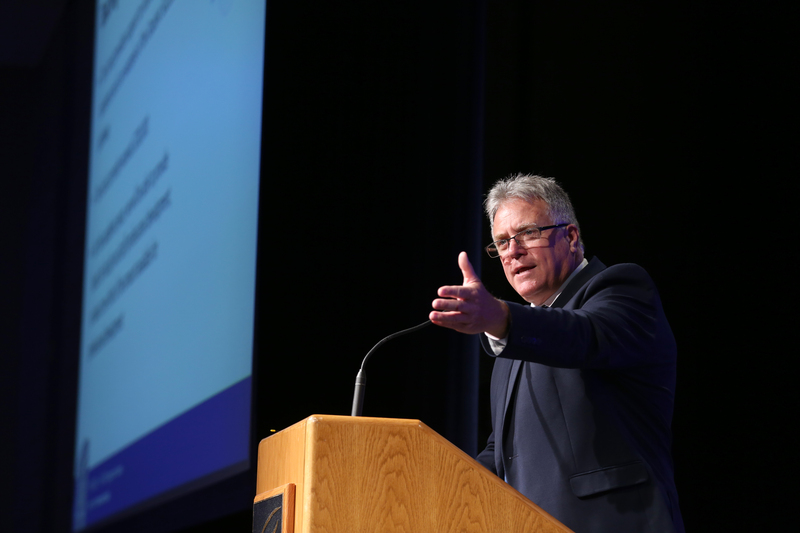 UW-Stout’s strategic planning group worked with stakeholders across the university and found ways to protect the classrooms as much as they could and navigate the cuts so that they could get to the other side with as little harm to the students as possible.